The John Maxwell Leadership Game is a comprehensive game based on the teachings of John Maxwell. 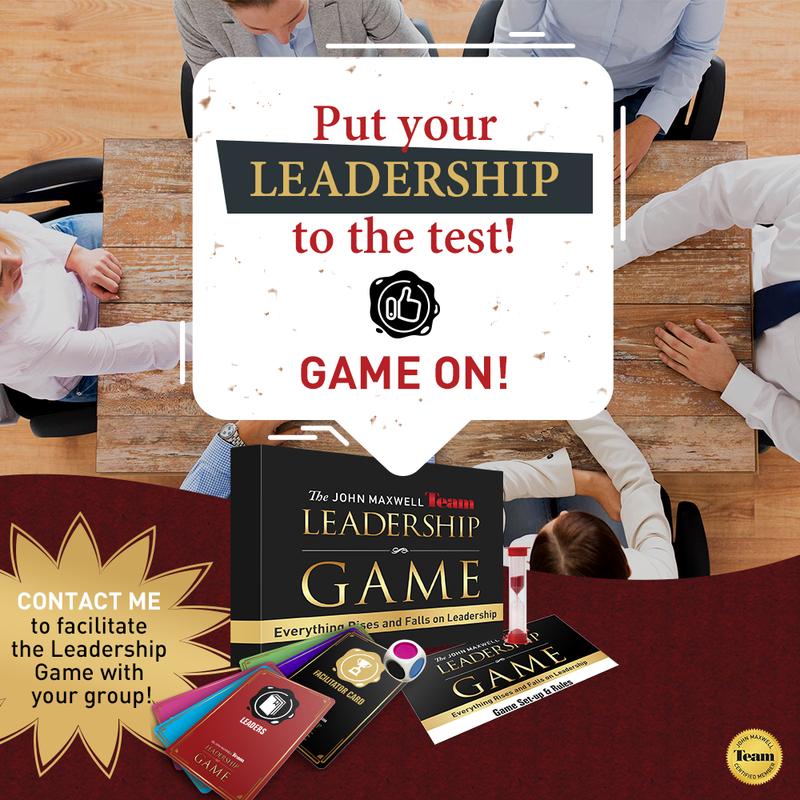 The game helps organizations discover their leadership strengths and weaknesses. It is essential for leaders to raise their leadership lids. Why? “Because everything rises and falls on leadership,” says Maxwell.